Currently, there are almost 1,000,000 homes in the U.S. using wood pellets for heat, in freestanding stoves, fireplace inserts, furnaces and boilers. Pellet fuel for heating can also be found in large-scale environments such as schools, universities and power plants. The amazing growth of this fuel can be attributed to its cheaper cost compared to conventional heating sources, its higher BTU compared to price, and the environmental concerns for clean burning with minimal carbon gas released. And it is renewable and recyclable. PURHEAT Premium Wood Pellets is certified by the Pellet Fuel Institute as Premium fuel. Every ton of pellets used vs oil used reduces CO2 emissions by about 1.5 tons. Total emissions offset this year will be nearly 4.5 million tons of CO2. 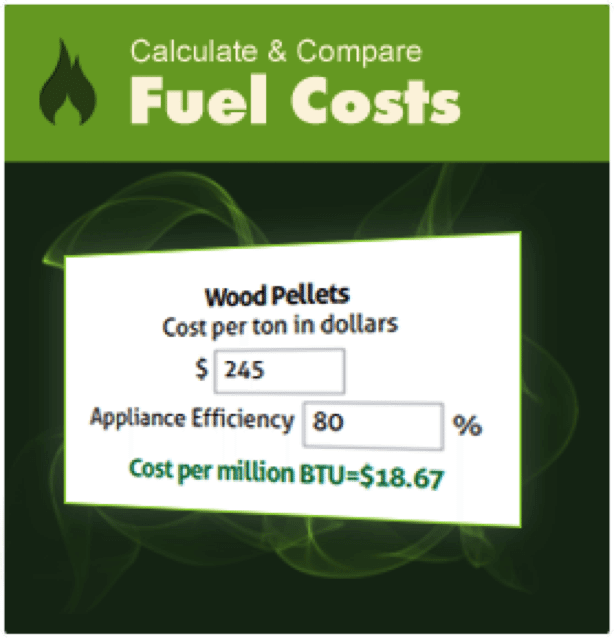 Nationally, pellet distribution costs less than the cost of distributing wood chips.